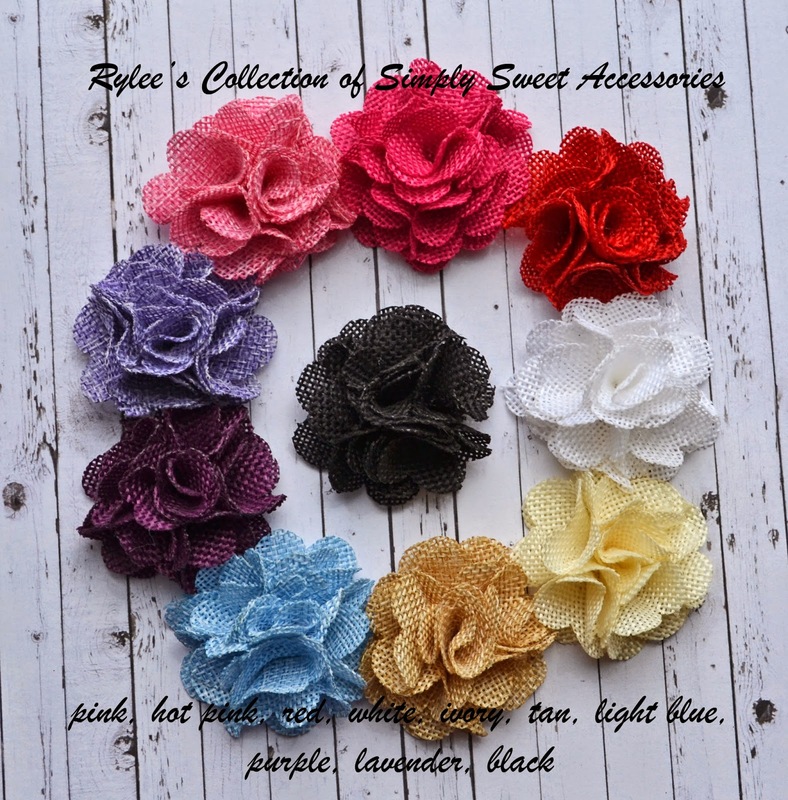 Rylee's Collection of Simply Sweet Accessories: Summertime Giveaway!! 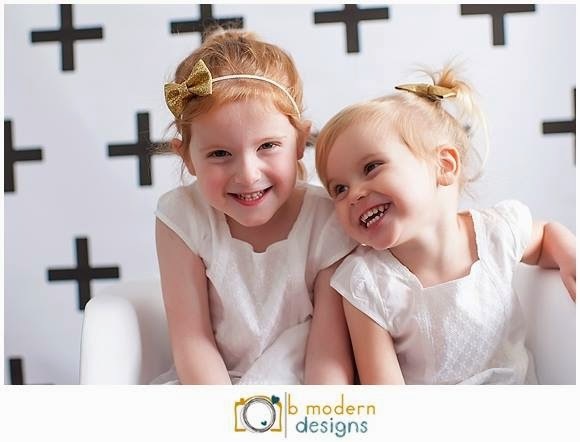 I am taking a break today from the craziness of summer to get some work done and get another giveaway out to you all! I have had a few new things added to the shop this summer and would love to let you choose any 4 you would like from the pictures below if you WIN!! 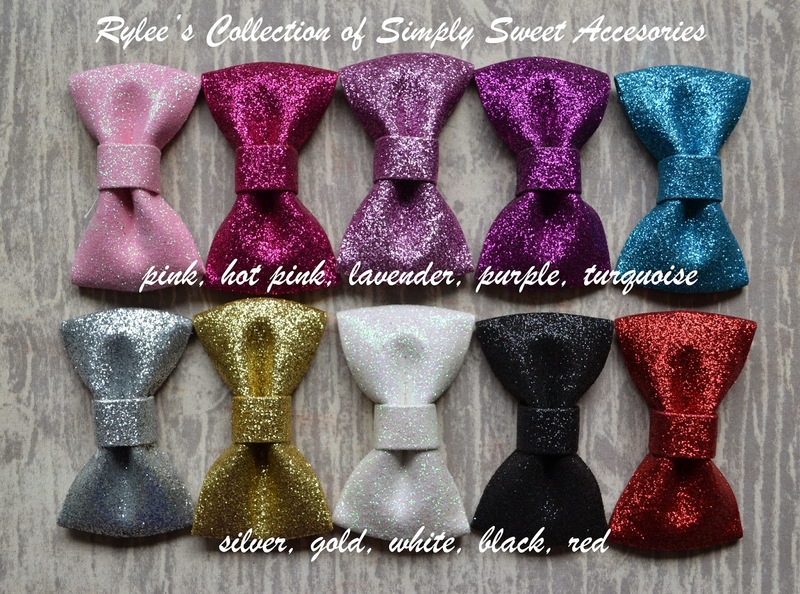 Love the glitter bows and the new glitter shabby's!